Spirit + Rain=so cute!. Arent they adorable together?!?. Wallpaper and background images in the 《小马王 》 club tagged: spirit + rain=so cute!. 密码: spirit, +, rain=so, cute! 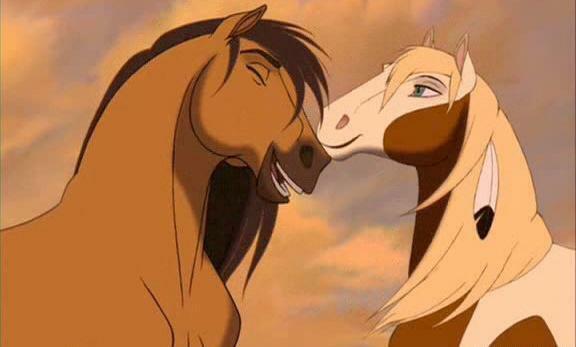 I couldn't think of a better equine couple!! !